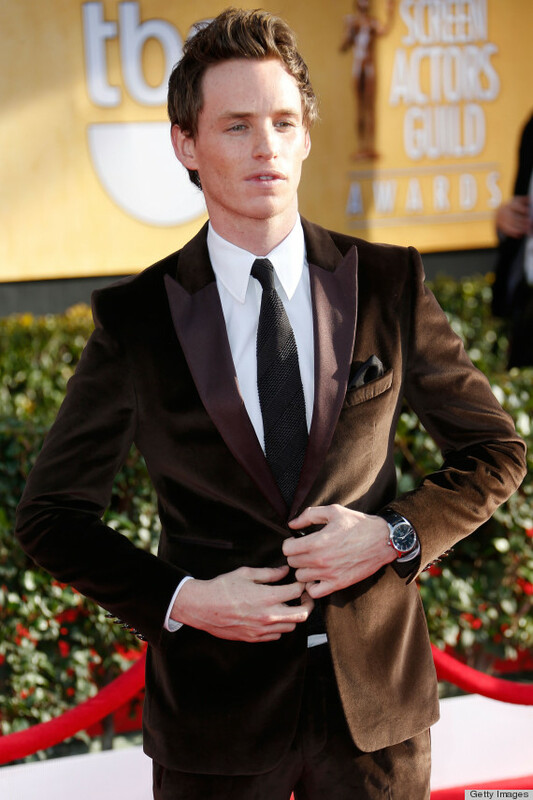 Eddie Redmayne teaches you how to look dressed up. Here’s to Eddie Redmayne always blowing our minds with his killer dressing sense! And as they say there’s always a woman behind a successful man, there is definitely one behind Eddie’s stunning style and that is none other than his beautiful wife Hannah Bagshawe. Eddie Redmayne, who charms us every single time with his silver-screen presence, made it to this year’s GQ Best Dressed List. Prior to his acting venture, Redmayne worked as a model for Burberry in 2008 and 2012! Other than that, he has been a face for Omega watches. No wonder the lad’s got killer style. Let’s have a look at some of Eddie Redmayne’s five best looks.